Niagara’s annual Winter Festival of Lights has officially begun, which means from now until January 31st, Niagara Falls is transformed into a magical winter wonderland and lit up in spectacular lights and illumination displays. This year’s festival also features a number of exciting winter events for people of all ages to enjoy and incredible fireworks shows over Niagara Falls. This year’s Winter Festival of Lights will feature a total of 22 fireworks shows over Niagara Falls. During the festival, fireworks will be launched every Friday night at 9pm with bonus shows scheduled every night from December 22nd – 31st in celebration of the holidays. 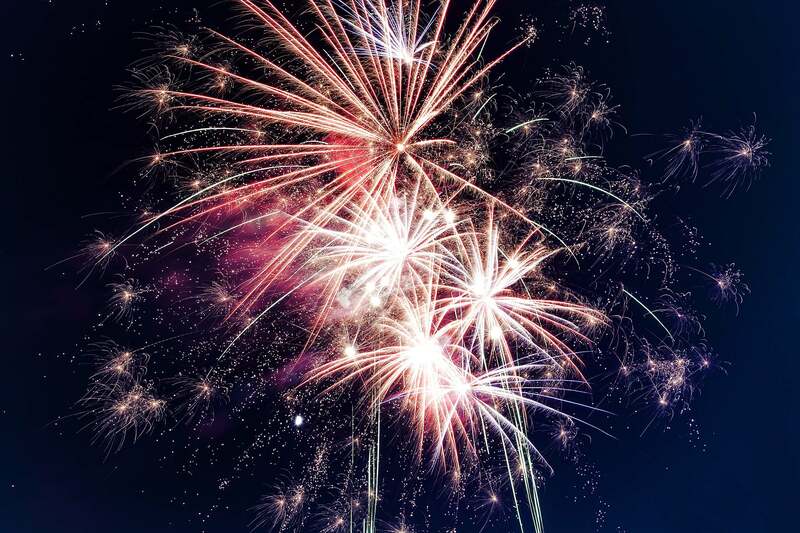 For the full Niagara Falls fireworks schedule, click here. The Winter Festival of Lights features an 8km illumination route and a number of light installations and exhibits located throughout the city’s tourist districts. Deck the Falls Holiday Walking Tours are back for another season! 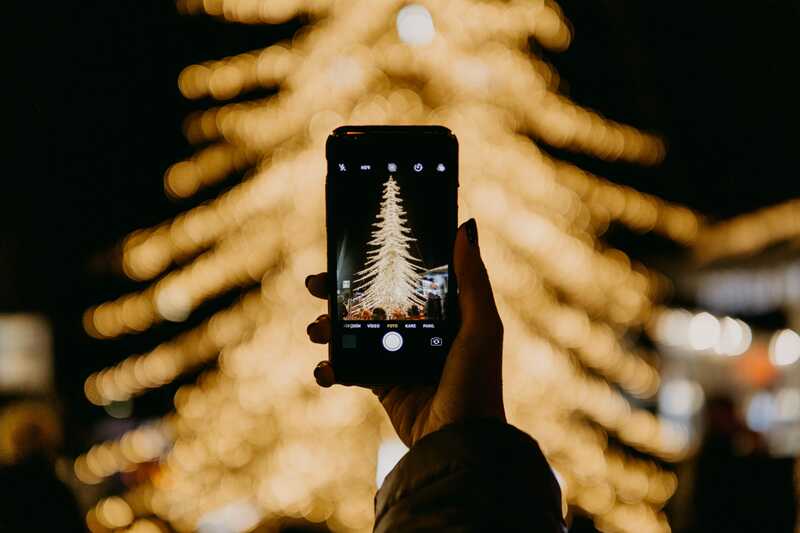 These self-guided tours give visitors the chance to explore beautifully decorated venues throughout the city and experience gourmet food sampling, holiday beverages, live musical entertainment, photo-ops, pop up carolers, craft workshops, and more. Date and Time– Deck the Falls is taking place during the first three weekends in December, on Friday and Saturday evenings from 5pm – 10pm. Tickets – Tickets cost $46.99 per person + taxes. Ticket holders receiver a Deck the Falls Tour Pass with vouchers to be redeemed at participating venues along the tour route, a 48-hour WEGO bus pass, and an Incline Railway Pass. Tickets are valid for all six nights and can be used in one night or spread out over two weekends. Venues – Some of this year’s participating venues include the Scotiabank Convention Centre, Sheraton on the Falls, Crowne Plaza Fallsview, Marriott on the Falls, Marriott Fallsview, Niagara Parks Floral Showhouse, Casino Niagara, and more. Download the Deck the Falls tour map to see all of this year’s participating venues. The musical lineup for this year’s Niagara Falls New Year’s Eve celebration and outdoor concert in Queen Victoria Park has been announced and features Canadian musicians Burton Cummings, The Sheepdogs, Walk Off the Earth, and Avenue Inn. In addition to an exciting outdoor concert, this totally free event will feature two fireworks shows, an outdoor licensed area, and food and beverage vendors. Experience the beauty and excitement of this year’s Winter Festival of Lights, and start planning your Niagara Falls winter getaway today!